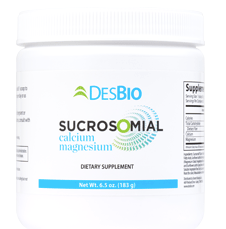 Sucrosomial® Calcium and Magnesium delivers calcium and magnesium in a sucrosomial delivery system for optimal bioavailability. 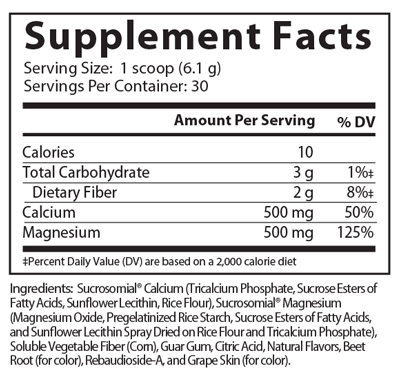 The innovative sucrosomial technology utilizes phospholipid micelles to help protect mineral supplements optimizing their absorption. As a dietary supplement, add 1 scoop to 8 fl oz of cold water and mix well one time per day or as directed by your healthcare provider.